CARFAX 1-Owner. REDUCED FROM $18,777!, EPA 31 MPG Hwy/21 MPG City! Heated Leather Seats, Onboard Communications System, Dual Zone A/C READ MORE! Leather Seats, Heated Driver Seat, Back-Up Camera, Premium Sound System, Satellite Radio, iPod/MP3 Input, Onboard Communications System, Aluminum Wheels, Remote Engine Start, Dual Zone A/C, Heated Seats, Heated Leather Seats. MP3 Player, Child Safety Locks, Steering Wheel Controls, Electronic Stability Control, Heated Mirrors. 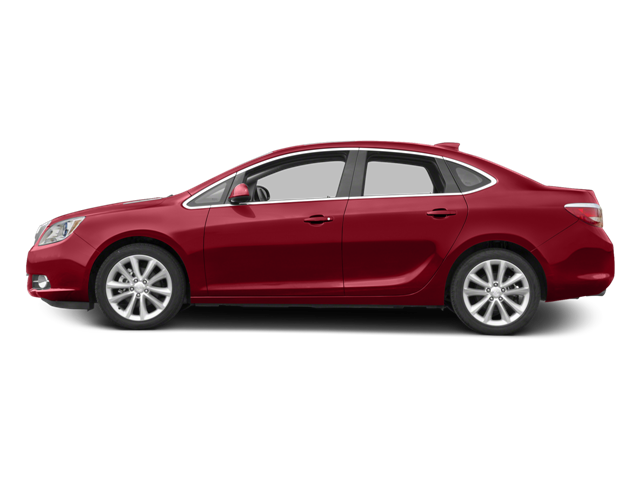 "In spite of its compact exterior dimensions, the 2017 Buick Verano is roomy inside. With plenty of seat adjustability and a tilt-and-telescoping steering wheel, virtually any driver will be able to get comfortable behind the wheel." -Edmunds.com. Hello, I would like more information about the 2017 Buick Verano, stock# B5044. Hello, I would like to see more pictures of the 2017 Buick Verano, stock# B5044.